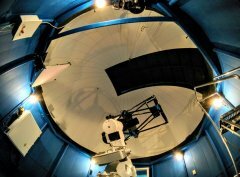 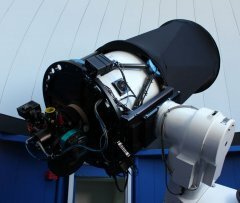 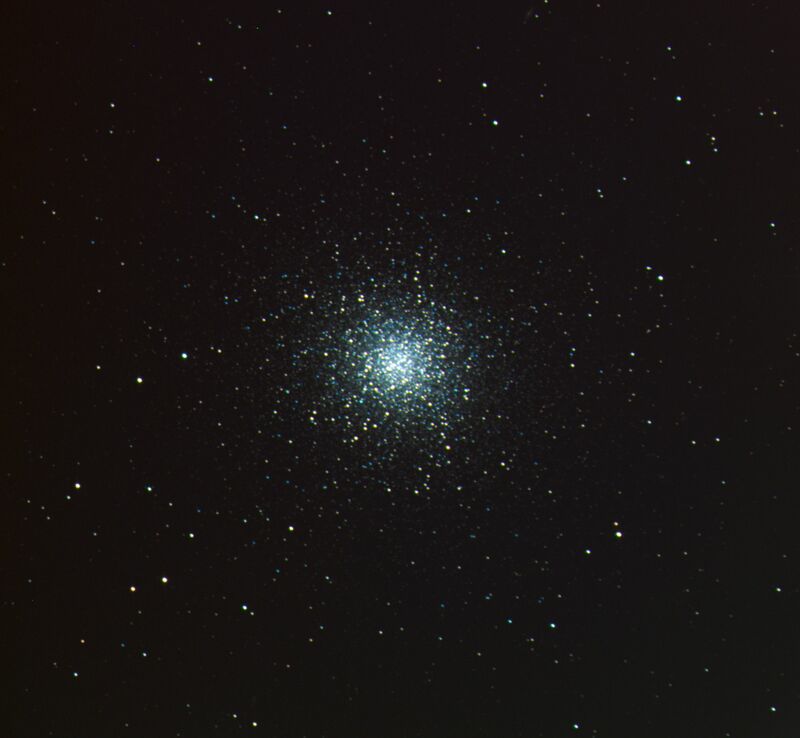 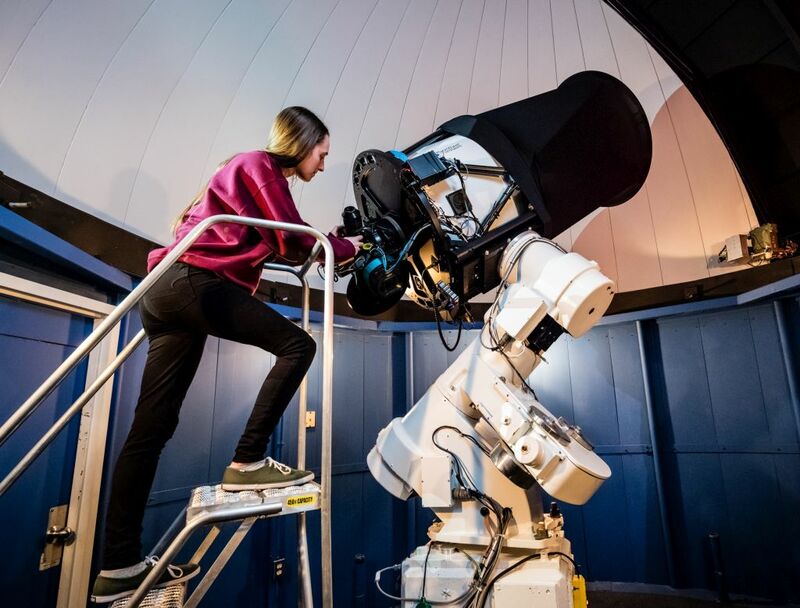 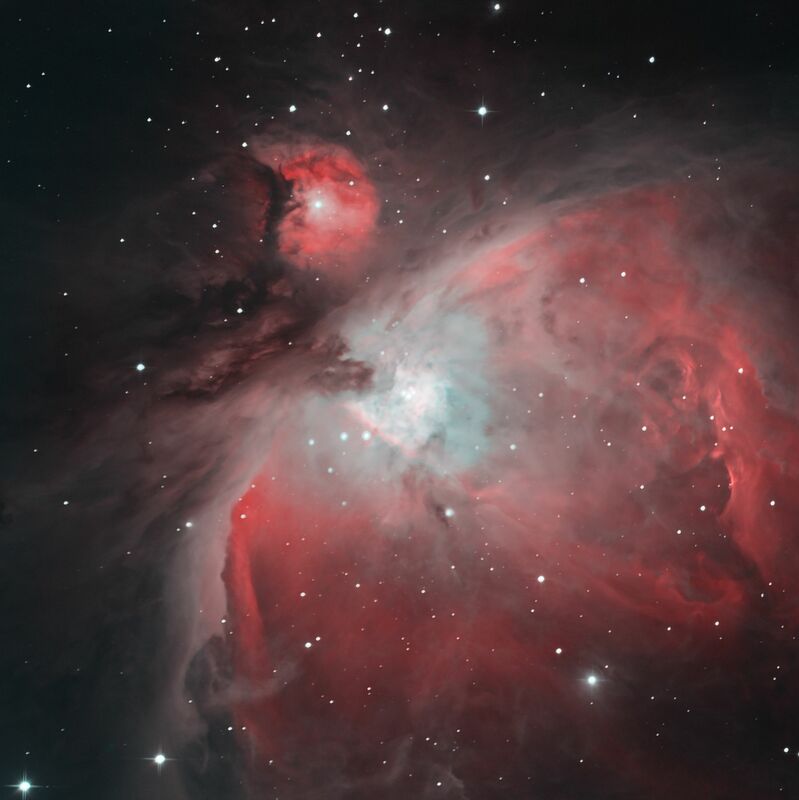 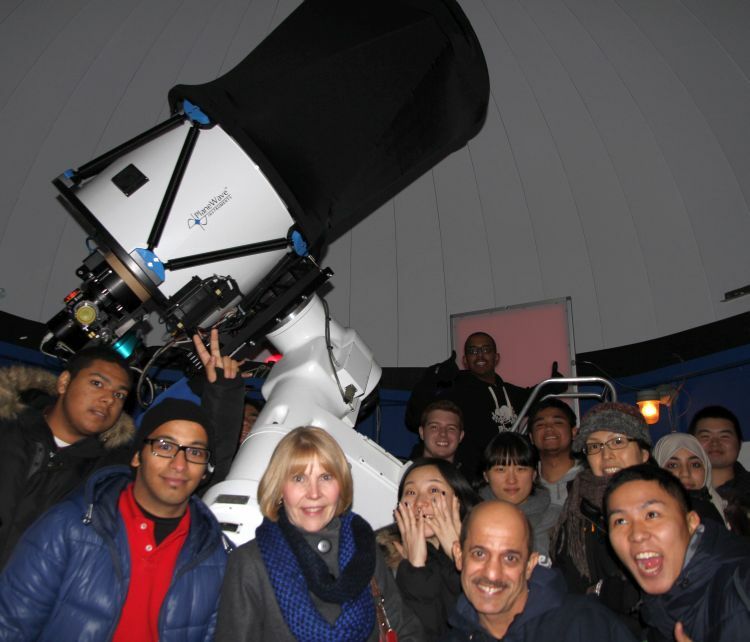 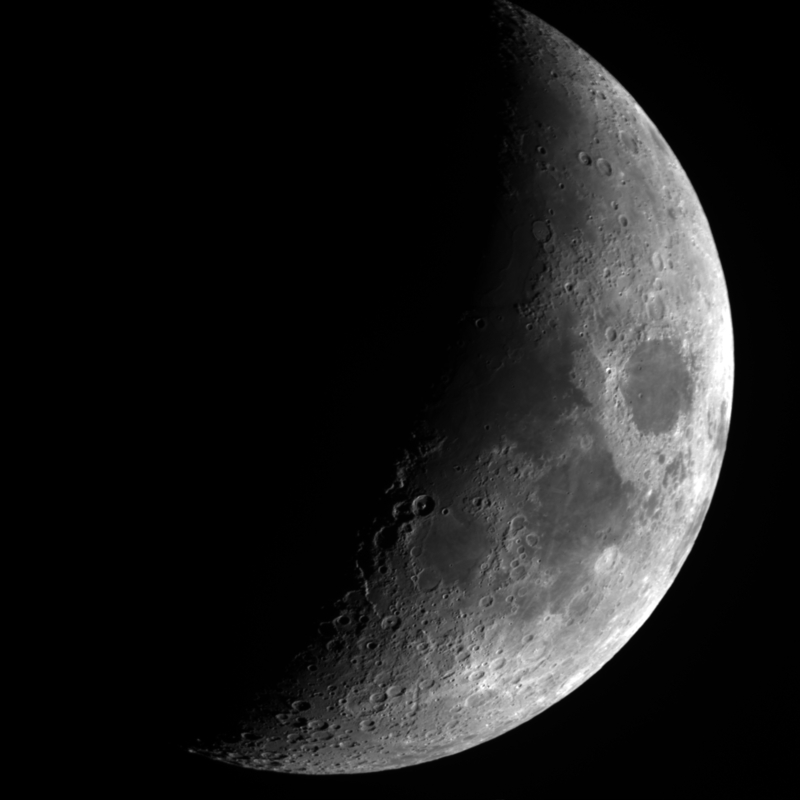 Use the menu above to access information about the observatory, its Ralph M. Medjuck Robotic Telescope, our programs for visitors, and various resources for students and other observatory users. 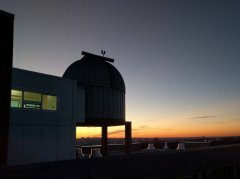 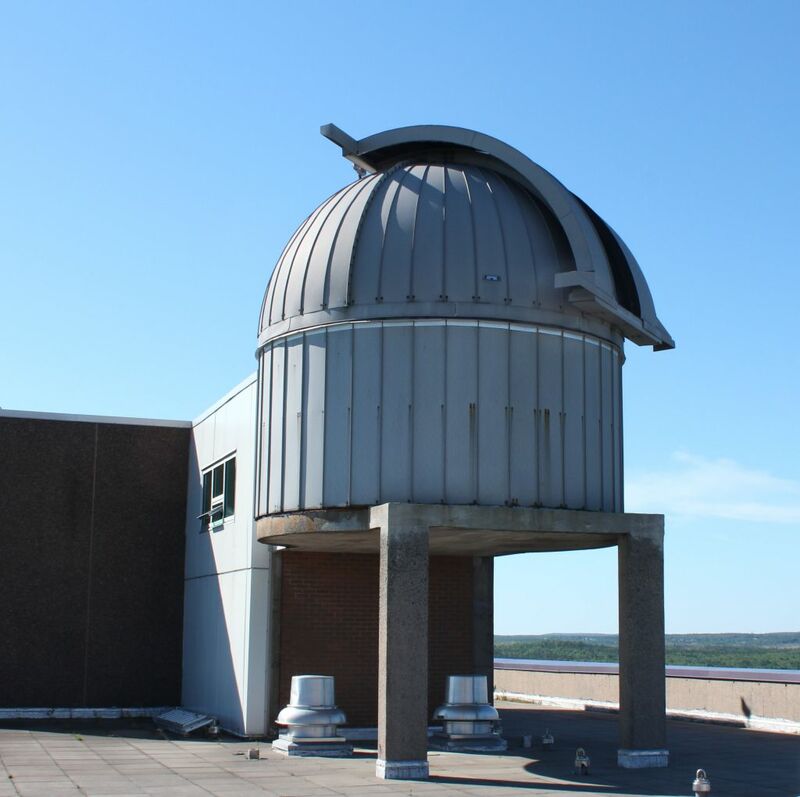 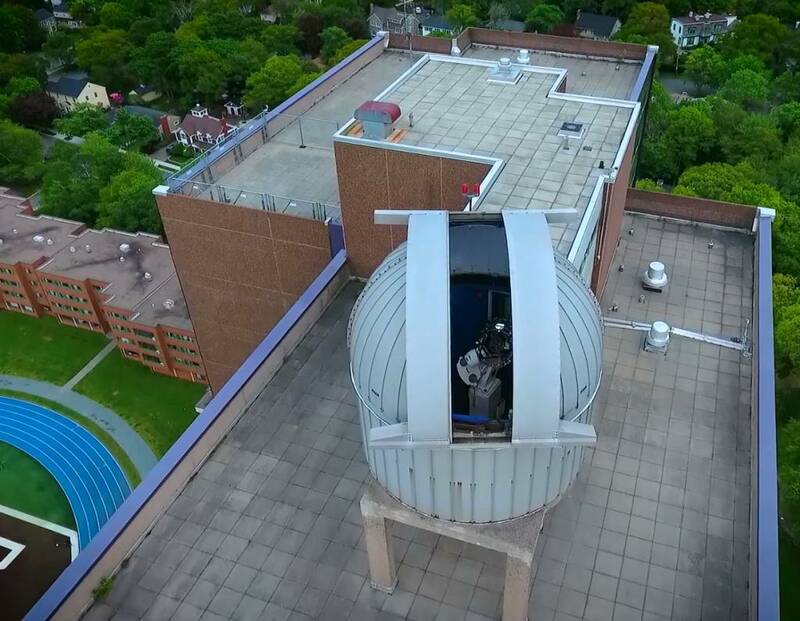 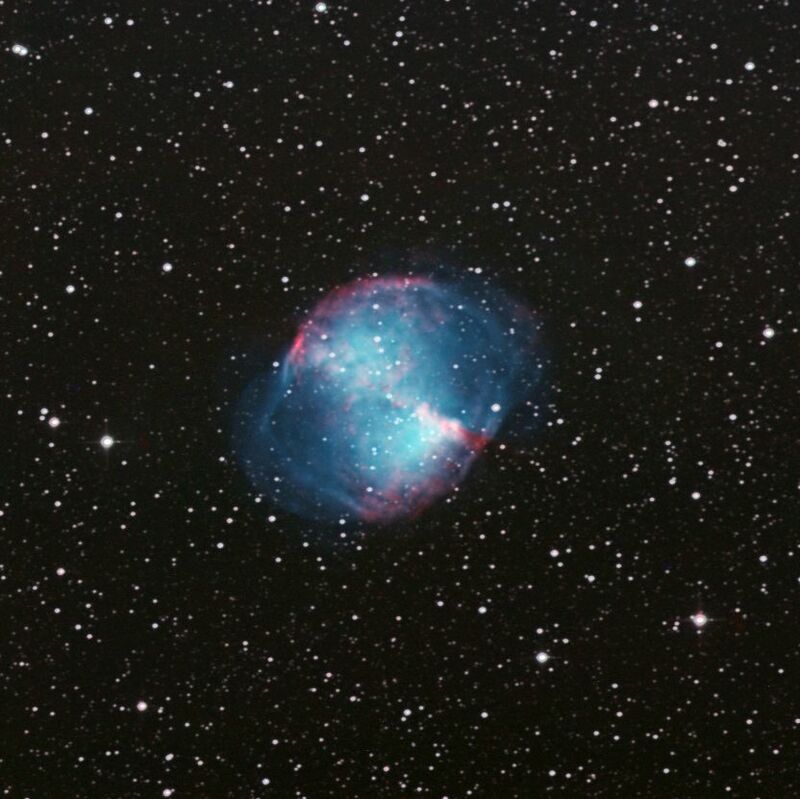 We are an education, outreach and research observatory located in Halifax, NS, Canada operated by the department of Astronomy and Physics in the Faculty of Science at Saint Mary's University. We are one of only two observatories in the world, along with the nearby Abbey Ridge Observatory, that can be controlled from Twitter, Cell phone text messaging, a dedicated App in a fully-automatic way! 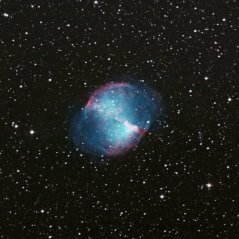 At this site, you will find information about the observatory, how to visit us, and how to use it for your astronomy classes.